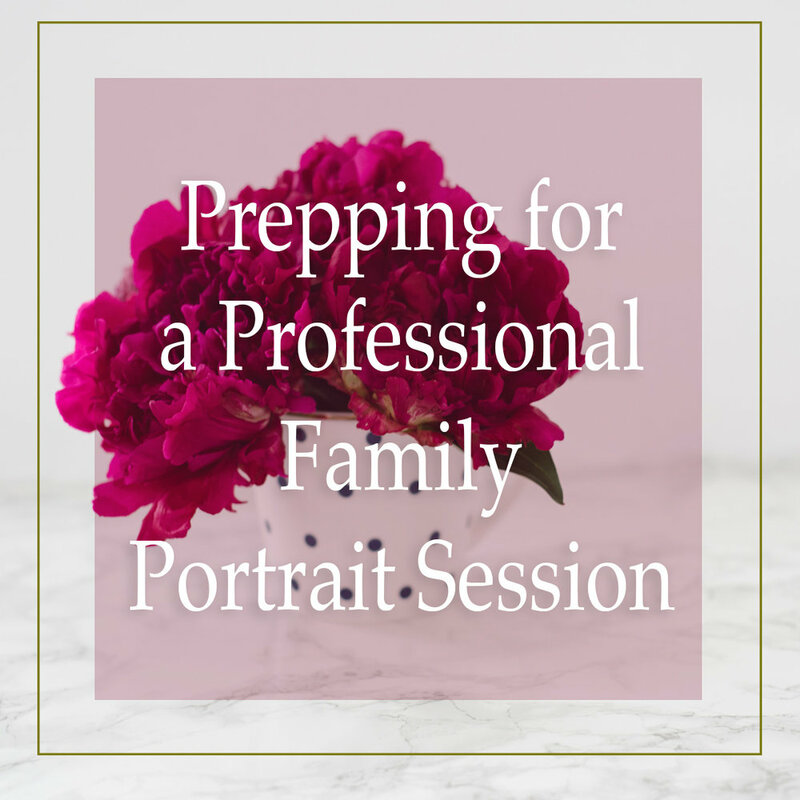 How do you prep for a professional family portrait? When and how should you smile in a photograph? 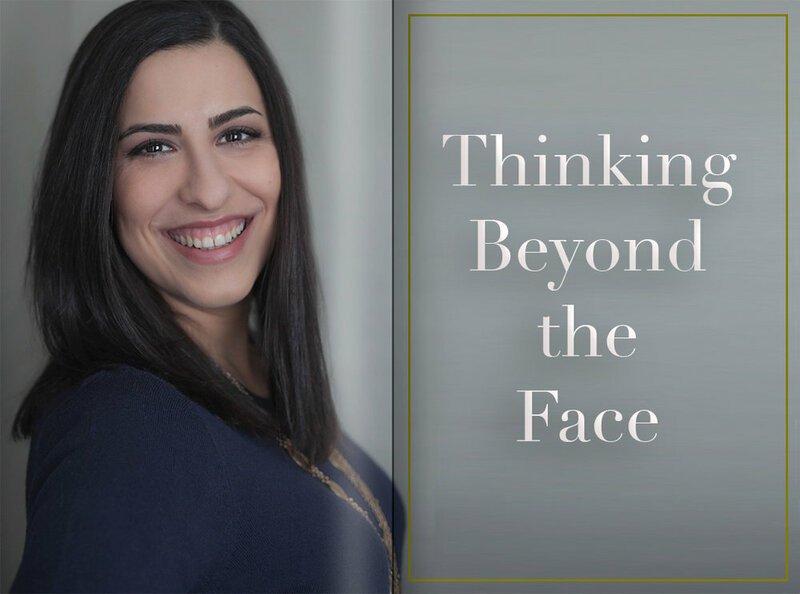 What should you do before a personal branding or headshot session? Sue Bryce has been in the game for over 25 years. See how her influence has helped to shape the way I shoot portraits. 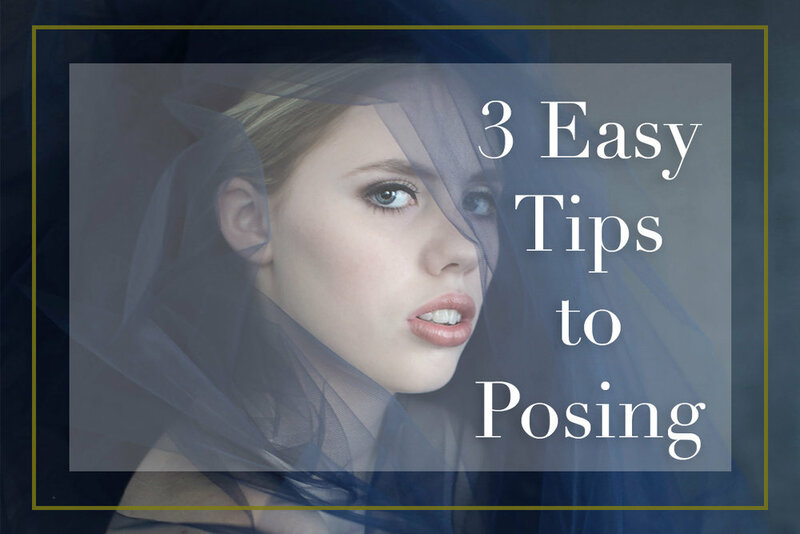 3 tips to get your portraits looking better. 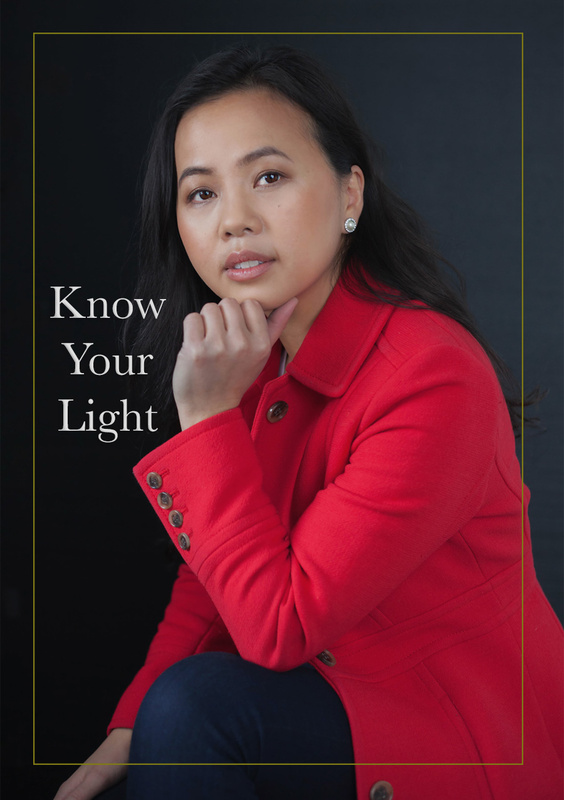 Knowing your light before a session is one of the best things you can do for yourself as a client and as a photographer. You've scheduled your portrait session, had the pre-consultation, and are super excited to be photographed! Now what? Here are 5 things to do before you go in for your portrait session. I cannot tell you how often people will come into the studio for their portrait session and the clothes won't zip up, or there's a big tear somewhere, or worse the dress is shorter than they remembered and posing becomes limited. 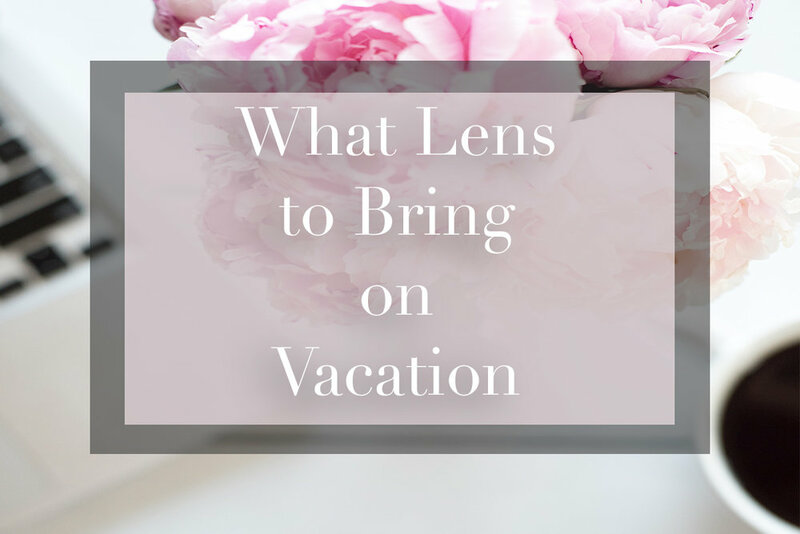 While there are tricks to making these things go away or have the clothes appear to fit perfectly, you'll feel so much better if you can sit, stand, recline, and lie down in your outfits without worrying about stains, bursting seams, or being limited with posing. That being said, if there's a fabulous dress that you can no longer wear and you just LOVE it (like your wedding gown or a fabulous cocktail dress), bring it in, and I'll make it work! Exfoliation is so important for skin to look and feel smooth. I recommend something like Paula's Choice exfoliators or Dr. Dennis Gross peel pads. These gentle exfoliators use acids instead of rough physical substances that can cause tears in the skin. Not only will your skin look and feel better, but your makeup will go on smoother. Both dry and oily skin types can use exfoliation to unclog pores, get rid of dead skin cells, and turn over new cells for brighter looking skin. Just make sure you're also moisturizing and using an SPF in the morning. This is so important! Your face is not the only thing that will appear in the photographs. Make sure you have shaved your legs the night or morning before your shoot and moisturized your entire body before coming in. Also, a lot of women forget to think about their nails. You don't want to find yourself in a fabulous dress, gorgeous makeup, and chipped polish. Hands add so much to portraits and it is a shame when they cannot be used. A lot of stylists for red carpet movie stars say that your hair is your biggest accessory, so when you're getting your photograph taken you want your hair to look amazing! Ask your photographer or stylist what they think would be a great hair option for you. Hair with movement often photographs better than straight hair, but if you're a straight hair kind of gal, then that's how you should wear your hair. You want to look like yourself, but be the best version when you're coming in for portraits. You also want to feel comfortable and confident, so you think you want to try beachy waves, then go for it! 5. Repeat this mantra every morning: I am amazing, I do good in this world, and I deserve this! You are amazing, and you do deserve this! Just remember, the more relaxed and excited you are about the shoot, the better! When you come in for a portrait session with Blanc Sketch Artistry, your photographer will pose you from the feet up, so you don't have to worry about practicing your killer Next Top Model moves. Just bring your amazing self, your killer smile, and the photographer will take care of the rest. I can't wait to see you in the studio for a makeover and portrait session! To start planning your session, click here. Sign up with your email address to receive news, updates, tips & tricks and more!